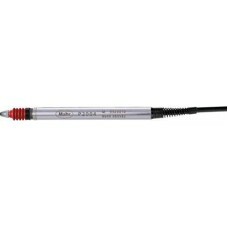 Probes are available as LVDT's, capacitive, or inductive based transducers. Generally more accurate than a digital indicator, a probe must be paired with a digital readout (DRO) or directly to a PC. Gaging.com has many brands and models to choose from at great prices! Contact us for application assistance. 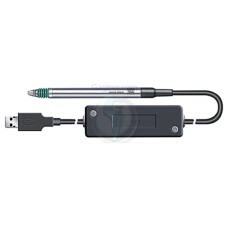 The 03230200 GTL21 Brown & Sharpe USB Probe is on sale at Gaging.com! High Quality, featuring:.. 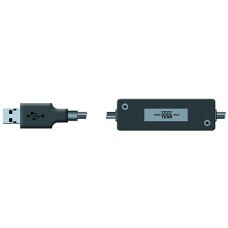 The 03230201 GTL22 Brown & Sharpe USB Probe is on sale at Gaging.com! 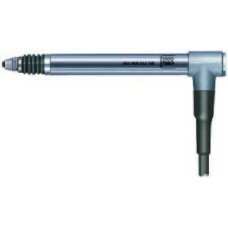 Easy-to-use probes with a U..
*product shown my differ The 03230202 GTL 222 Brown & Sharpe USB Pneumatic Probe is on sale at ..
*product shown my differ The 03230204 GT 61 Brown & Sharpe USB Probe is on sale at Gaging.com! ..
*product shown my differ The 03230205 GT 62 Brown & Sharpe USB Probe is on sale at Gaging.com! ..
*product shown my differ The 03230206 GT 622 Brown & Sharpe USB Pneumatic Probe is on sale at Gag..
*product shown my differ The 03260500 Brown & Sharpe Adapter Cable DIN 5p to USB for ± 0.08" prob..
*product shown my differ The 03260501 Brown & Sharpe Adapter Cable DIN 5p to USB for ± 0.20" Prob..
*product shown my differ The 3210904 Tesa Inductive GT-21 Probe with Axial Cable Exit is on sale ..
*product shown my differ The 3210924 Tesa Inductive GT-22 Probe with Radial Cable Exit is on sale.. 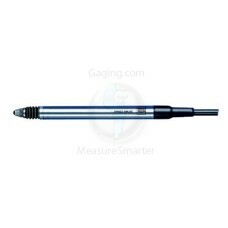 The 5323010 Mahr Millimar P2004 M Inductive Probe is on sale at Gaging.com! Functions: Rota.. 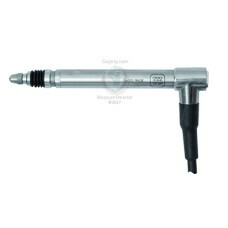 The 599-982-10 GT21 Brown & Sharpe Probe with Axial Cable is on sale at Gaging.com! For use i.. 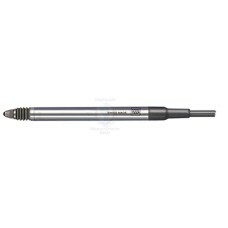 The 599-982-18 GT22 Brown & Sharpe Probe with Radial Cable is on sale at Gaging.com! For use in..